Sainsbury's is cutting the price of petrol and diesel at all its garage forecourts from tomorrrow - the 14th of June. The price of unleaded will come down by 3p a litre while diesel is being cut by 2p a litre. All 311 Sainsbury's garages will see the reductions. Other supermarkets are expected to follow suit, bringing a small bit of good news to hard up motorists. The news comes after the fastest rise in the price of fuel for 18 years. Last month the price of unleaded shot up from 123.43p to 129.41p, taking the cost of filling up a standard 55-litre family car to £71.18 – an increase of £3.29 in just one month. Yet wholesale prices have actually dropped by between 2.5p and 3p since 22 May, thanks to a fall in the price of oil on global markets. Despite the downward trend in global oil prices, the RAC has found evidence of daily 'fuel price creep' on UK forecourts, with supermarkets and big fuel retailers raising their prices by a fraction of a penny each day. As a result, the RAC has been calling on retailers to cut the price of fuel to help motorists. 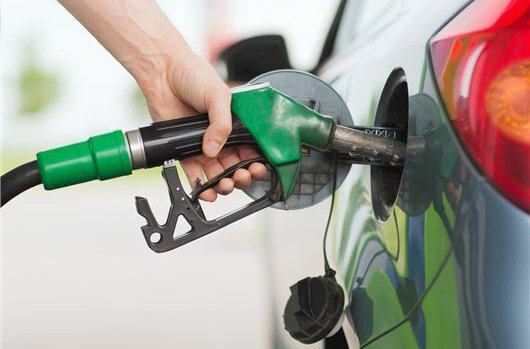 "Our data shows that it’s high time retailers cut the price of petrol and diesel at the pumps – we see no good reason for them to wait before passing on savings they are benefiting from which have been brought about by falling wholesale prices," said Rod Dennis from the RAC. That equates to a saving of £1.50 a tank for me, how generous of JS and all the other money grabbing fuel bandits. I wonder how much “additional” profit these fuel bandits have made since the Oil per barrel price dropped at the beginning of June (and previous to that)! Get the price reduced by at least 6p a litre where they will STILL make enough profit. Then maybe the ripped off motorist may be able to crack a smile again! !